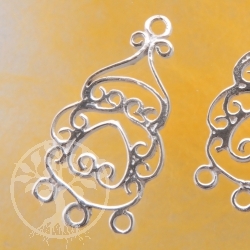 Earring elements chandelier, some interparts for diy jewellery made of real silver. 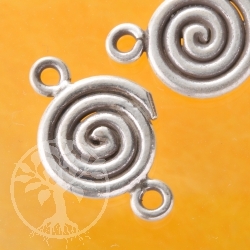 15 mm wide Earrings intermediate part sterling silver jewelry to handicrafts. 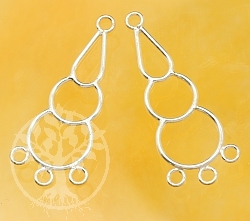 End Part Bounce is a part to make earrings by yourself. 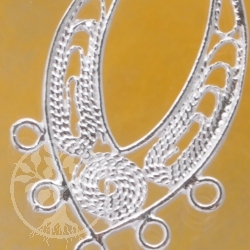 It is made of real silver. 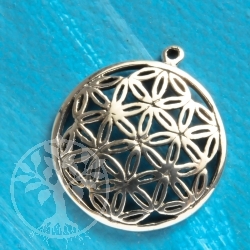 Interpart Rhombus is a part to make earrings or long necklaces by yourself. 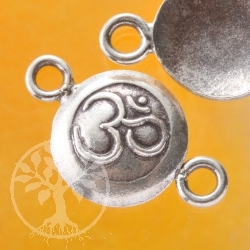 Ohm symbol with two rings made with real silver. 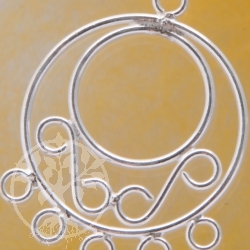 Silverspool with two rings made with real silver. 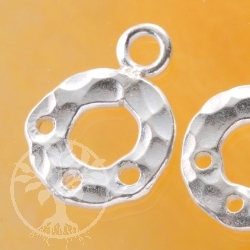 Size: 13 x 22 mm Earring Frame Spool made of real silver to make earrings by yourself. 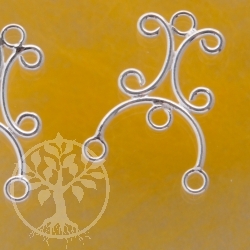 ca 33 mm part for earrings in shape of a clef, a violin-key. 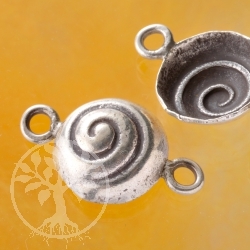 Snail with two rings made with real silver. 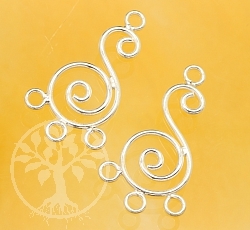 Funny ear Chandelier as a jewelry accessory in the form of a snowman made of genuine sterling silver 925th Great for crafting earrings suitable. 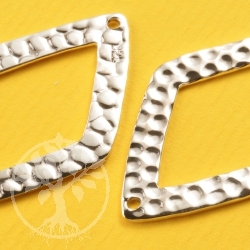 8x19mm big heart studs with ornaments made of sterling silver. 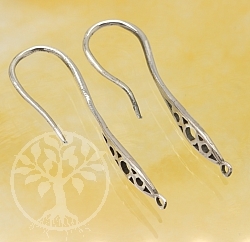 Beautiful silver jewelry heart-shaped. 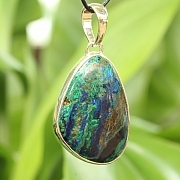 Earring Chandelier ist momentan ausverkauft ! 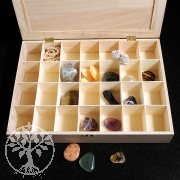 Final part for Ohrhaenger or for charms. 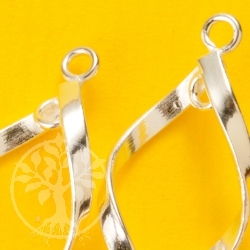 Ear hook from real silver are hand made in a small Thai factory. 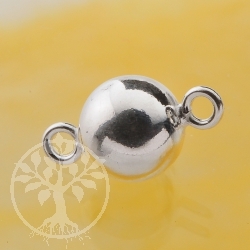 Endpart twin screw Truesilver sterlingsilver finding ist momentan ausverkauft ! 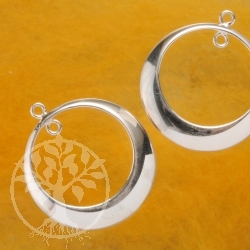 Earring Frame Round made of real silver to make earrings by yourself. 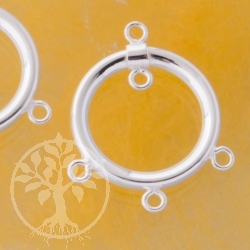 Earring Frame Round Silver 925 ist momentan ausverkauft ! 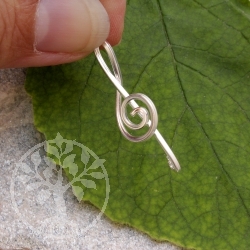 Hammered ring made with real silver. 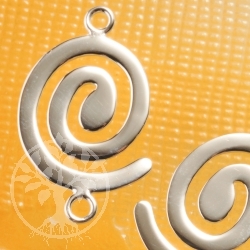 Hammered Ring ist momentan ausverkauft ! 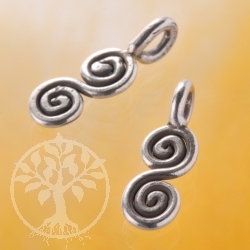 silver part ear pendant ist momentan ausverkauft !